Today, as never before, business aircraft buyers have a virtual smorgasbord of choice in front of them. With strong competitive forces at play, and upwards of 10 turboprop and 40 jet models in production or in development, the worldwide marketplace has never been more diverse. In an industry that was barely in its infancy 50 years ago, there are now more than 35,000 fixed wing turbine business aircraft in the world fleet – and about 10% of them are for sale. Remarkably, 87% of all business aircraft ever built are considered to be in operation today, according to JETNET records. Pre-owned transactions, although never easy, are happening nevertheless, and oftentimes at prices that raise eyebrows. 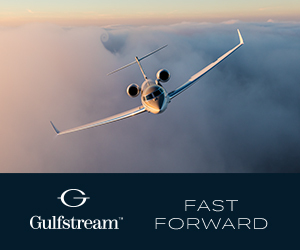 In 2016, we expect prices to remain soft, as the Original Equipment Manufacturers (OEMs) battle to sell their available new production positions, and as a proliferation of new and improved models, including the Gulfstreams 500 and 600, Falcon Jet 5X and 8X, and the recently introduced Cessna Citation Hemisphere and Embraer Legacy 450, takes some of the shine off of out-of-production aircraft. Current and prospective owners are taking notice of their enhanced buying power, especially in the relatively robust U.S. market where uniquely spec’d late-model aircraft, some recently arrived from European shores, are the latest in what must seem like a never-ending feast of choice. Rational buyers are evaluating low-time, nearly new models with the sharp eyes of a savvy appraiser, and are asking questions such as: Why wouldn’t I consider a pre-owned purchase? Why would I take the downside residual risk of a new aircraft, knowing the value hit that will occur as soon as it is flown away from the delivery center? In some cases, we hear that Year One depreciation can reach 15% or more for a model with limited order backlog and near-term (within the year) availability. 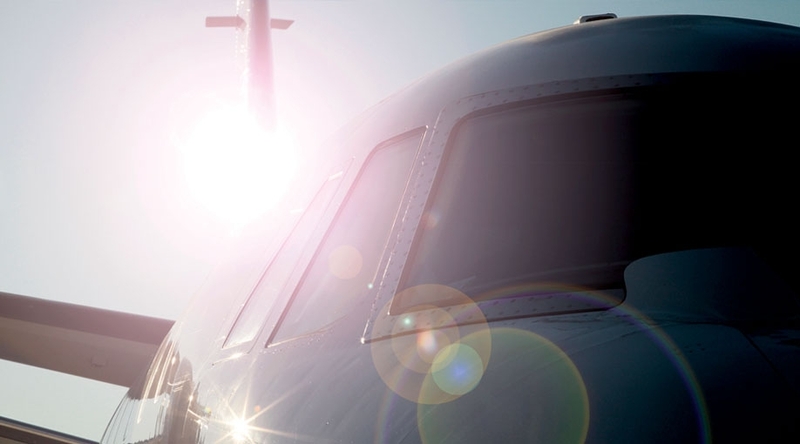 Industry-volume leader Bombardier, easily one of the most innovative competitors in business aviation, enters the New Year in 2016 in a “get back to health” mode. Unfortunately for stakeholders, the wounds from multiple missteps and overextensions will take much more than this year to heal. Under the watch of a new executive management team, the company made several painful acknowledgements in 2015, particularly regarding new development programs, with the cancellation of the Learjet 85, deferral of the Global 7000/8000, all linked to the long overdue/over-budget C Series commercial airliner. In what was no doubt another very difficult decision, the company is sharply reducing Global 5000/6000 production in 2016 and beyond, further limiting much-needed cash flow and margins in its elusive search for profitability at least in line with its peers. 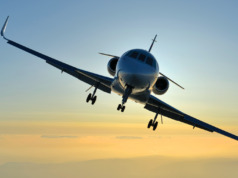 By many accounts, Bombardier has led the industry charge down the slippery slope of price discounting, offering unprecedented “deals” to encourage buyers to sign on the dotted line. Sharply discounted new Globals and Challengers are challenging other OEMs to step up to the same game table, especially to protect themselves from losing a deal with one of their key accounts. In this marketplace of deflating prices, OEMs are (perhaps unwittingly) participating in a process of transferring power in a transaction to the buyer. Suddenly, in a marketplace where most transactions involve only one or two aircraft at a time, pricing power akin to fleet purchasing is shifting from the OEMs towards companies and individuals that historically have bought one-sies and two-sies. Fleet buyers like NetJets, VistaJet, Flexjet, and Wheels Up have taken note, and naturally are demanding even more lucrative terms in their purchase contracts. 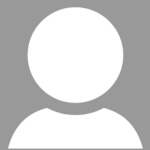 When does the downward price spiral end? Perhaps no time very soon. One thing we know for sure is that lower prices tend to increase demand, bringing more new buyers into the market, all other things being equal. 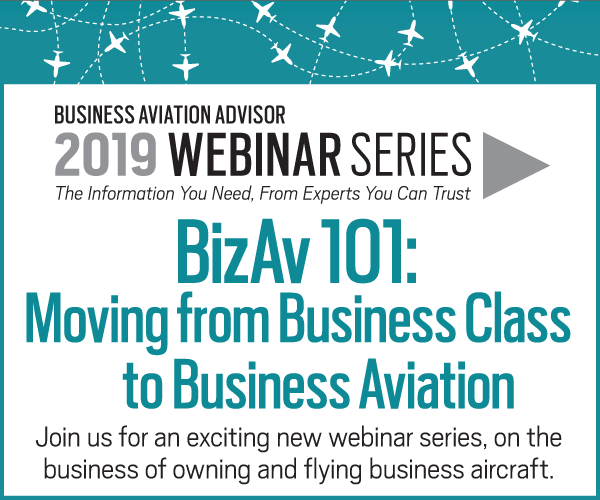 Arguably, nothing could be better news for business aviation than more affordable prices – encouraging more people to use business aircraft. In the uphill battle to win the hearts and support of legislators on The Hill, doesn’t it make sense to increase the number of people (i.e. voters) who benefit from time savings, enjoy the comfort and privacy afforded by business aviation, and avoid the crowded hub airports and security gymnastics of the commercial aviation system? Unlike the mid-1980s, big-dollar capital is being invested in the industry. 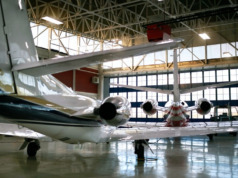 With so many new aircraft, engines, avionics systems, and other investments underway, and consolidation occurring in the aerospace OEM, supply chain, Fixed Base Operator (FBO)/Maintenance-Repair-Overhaul (MRO), as well as the fractional, charter, and management operator communities, this capital is providing a powerful growth momentum, like a tide raising all boats. We continue to note that industry growth rates are well above those experienced in the general economy, a clear sign of many more good times – and good years – to come. Pre-owned jets that otherwise might have been uneconomic to fly have been given a reprieve from the gallows by low fuel prices and the recognition that they offer remarkable value for the dollar to some buyers. 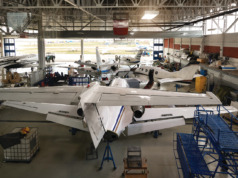 Such aircraft literally can be flown for several years until they reach a budget-busting major inspection, overhaul or FAA-mandated upgrade, and then simply discarded (see “Will You Be the Last Owner of Your Aircraft,” BAA, Nov/Dec 2014). Mid-1990s vintage Gulfstream G-IVSPs, for many the undisputed Queen of the Sky prior to the development of ultra-long range jets, can be purchased today for less than $5M. Seven- to eight-year old Bombardier Global Express XRS models currently are priced in the low $20M range, down in some cases by almost one-third from a year ago. Although it is no doubt a great time for current owners to upgrade to a more capable aircraft, knowledgeable buyers are aware that this is a depreciating market – they must perform their pre-buy due diligence with a degree of professionalism that is unprecedented. Never before has it been so important for buyers to work with trusted, savvy, straight-talking transaction and appraisal professionals to ensure a successful purchase outcome and experience.